Haddington Dynamics has developed and created a new 5+ axis robotic arm called Dexter, which is powered by an FPGA supercomputer, watch the promotional video below to learn more about this robotic arm which is launched via Kickstarter this week to raise the hundred thousand dollars the team require to take their design into production. With still 30 days remaining on the campaign the team is already over 1/4 of the way to its goal with pledges starting from $1995 for earlybird backers and shipping expected to take place during July 2017. Our goal is to empowering people to build what they want when they need it. We believe this can be done by creating an automation technology sharing community that owns all of the necessary building blocks to realize a complete personal micro-factory. To this end we have created an efficient, precise, brilliant, sensitive, extensible, buildable, and programmable 5+ axes motion platform (a robot arm we affectionately call Dexter). We have shared all of the source code and manufacturing data under the most permissible open source license (GPL3). What we are trying to do with this Kickstarter project is to find the first tier of collaborators. 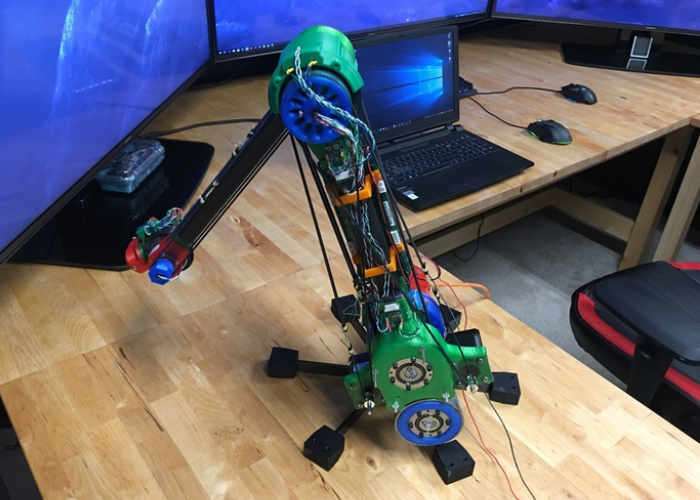 If you have a passion for robotics and automation, making and tinkering, 3D printing and programming, or you just want to build your own home business building robots, join us. 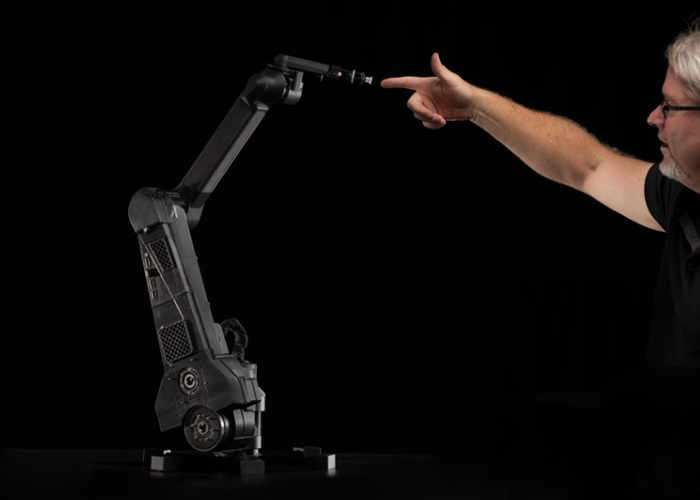 Jump over to the Kickstarter website for full specifications on Dexter and to make a pledge to be one of the very first to own this new robotic arm.